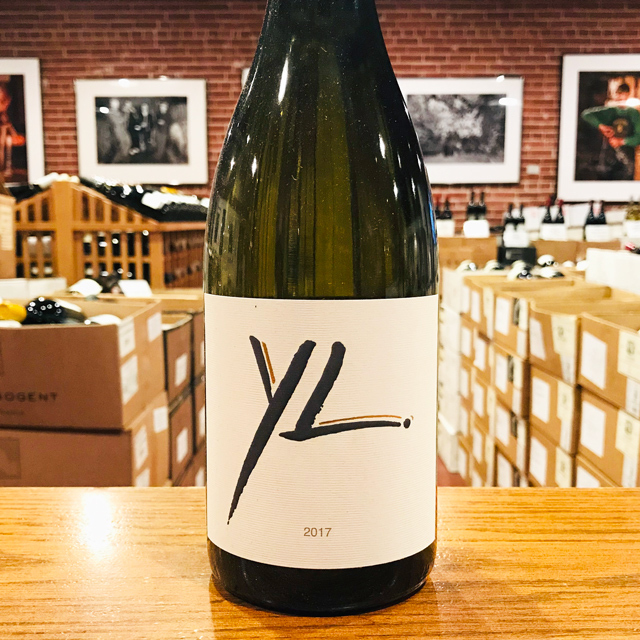 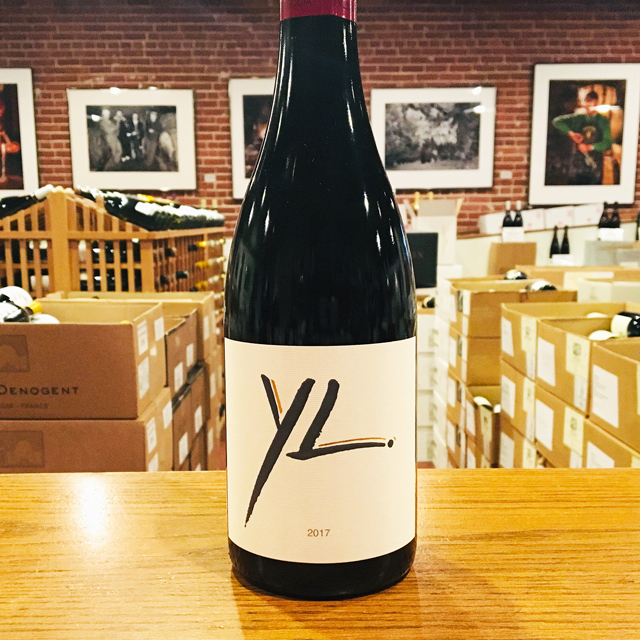 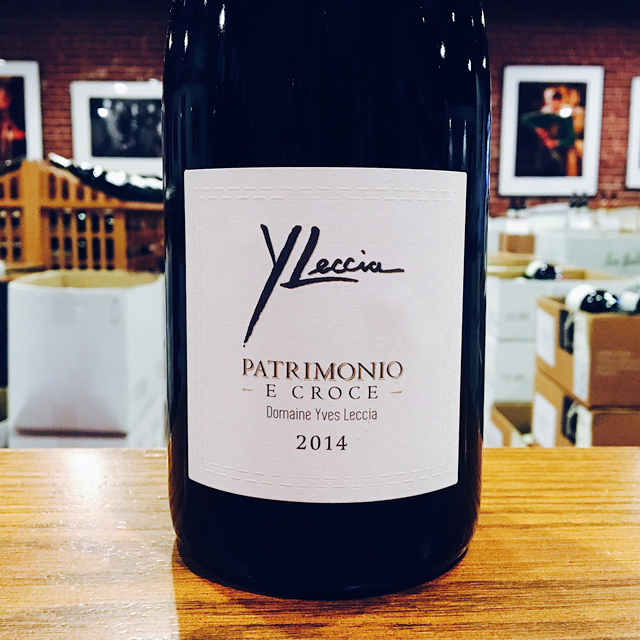 Fill out your info and we will notify you when the 2015 Patrimonio Rouge Yves Leccia is back in stock or when a new vintage becomes available. 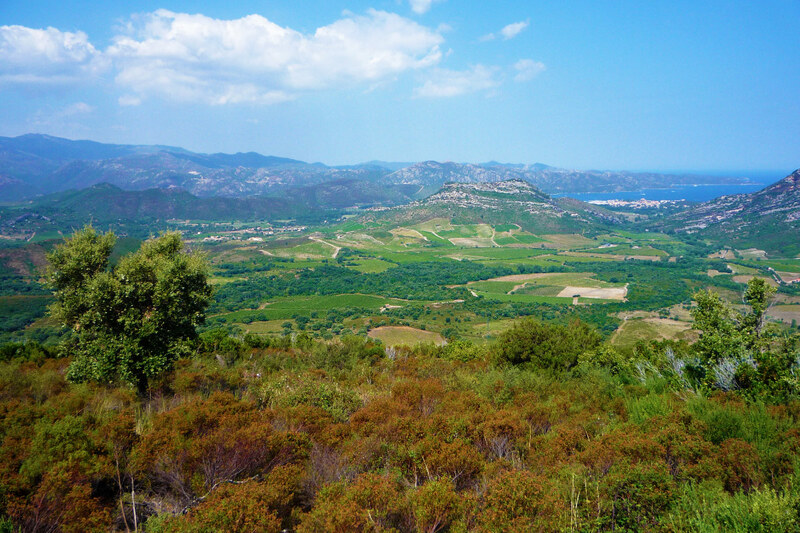 The Niellucciu grape was long thought to be indigenous to Corsica, but recent DNA studies have shown a close genetic link to Tuscany’s Sangiovese. 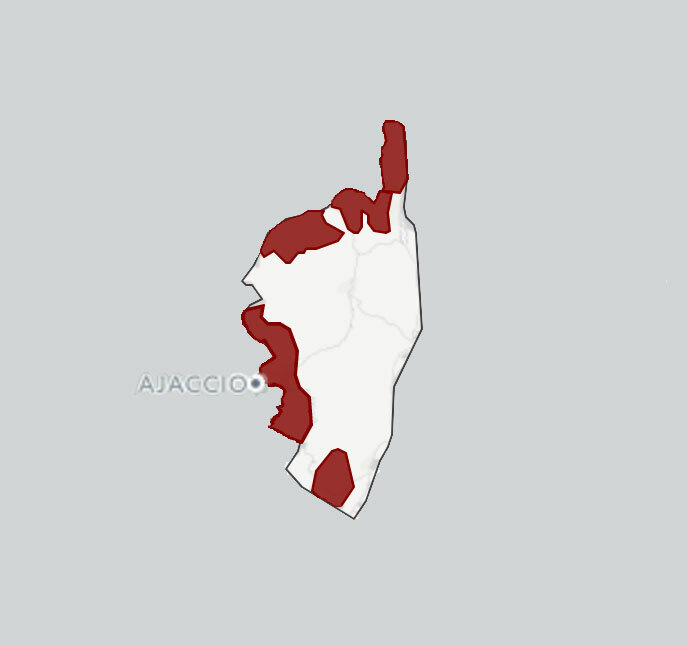 It was likely brought to the island during the Genovese rule between the thirteenth and eighteenth centuries, and after hundreds of years of mutation and adaptation to its Corsican terroir, it now produces wines with a unique character that few would ever confuse with a Tuscan Sangiovese. 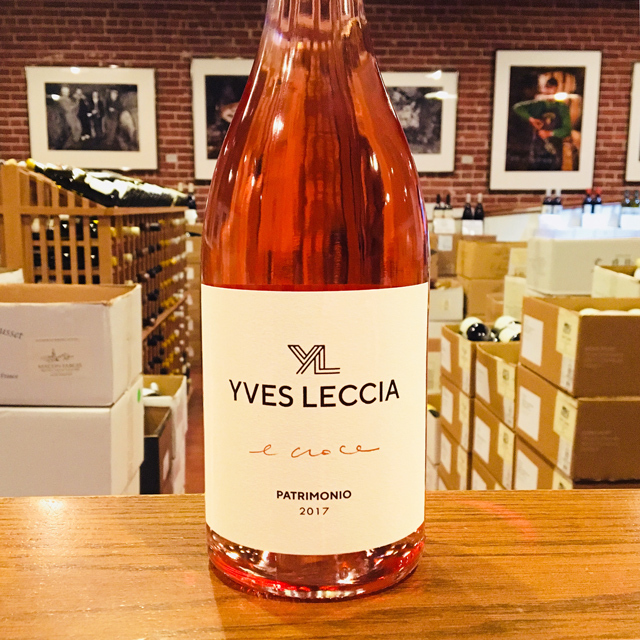 Cultivated all over Corsica, Niellucciu reaches its greatest expression in the Patrimonio appellation, where slopes of limestone and schist just a stone’s throw from Mediterranean waters give rise to the island’s most complex, structured reds. 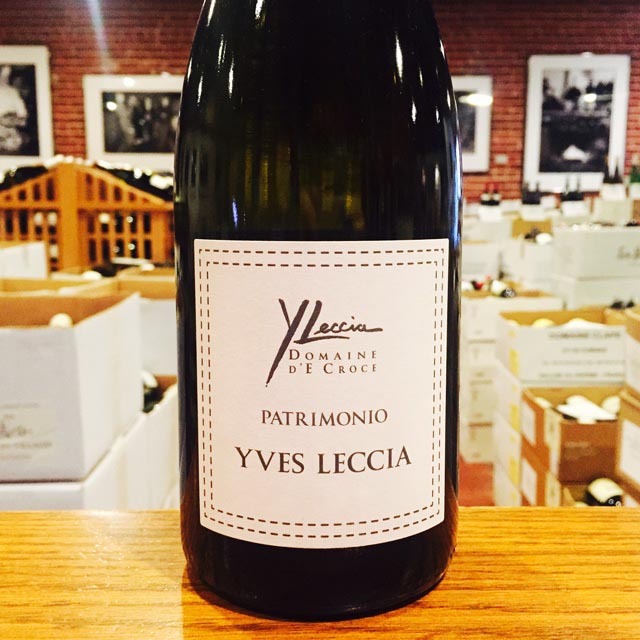 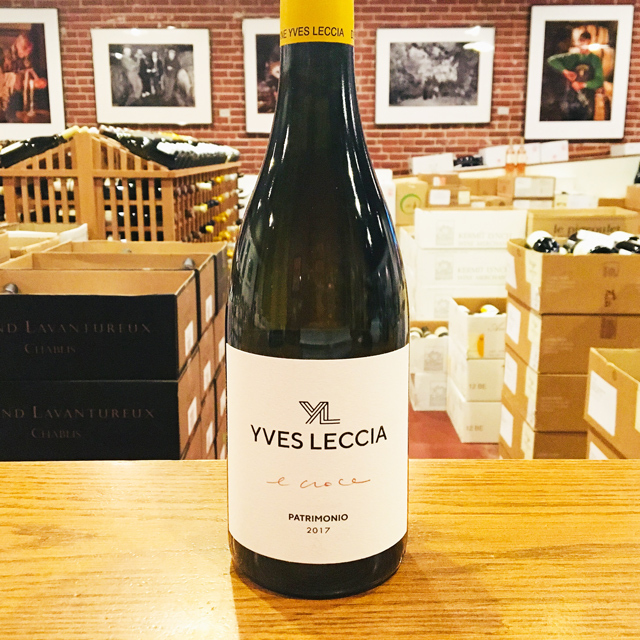 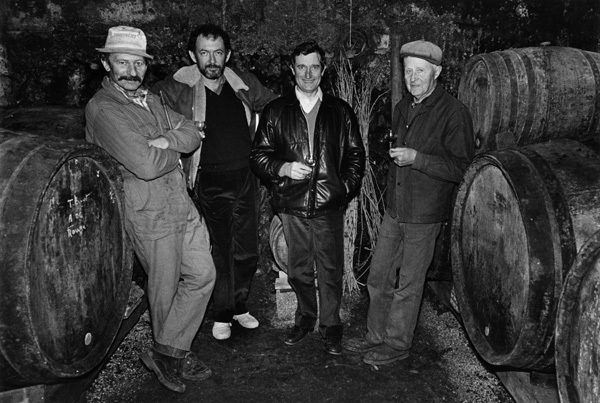 Yves Leccia is one of Patrimonio’s leading producers, with vineyards in the great lieu-dit of E Croce. 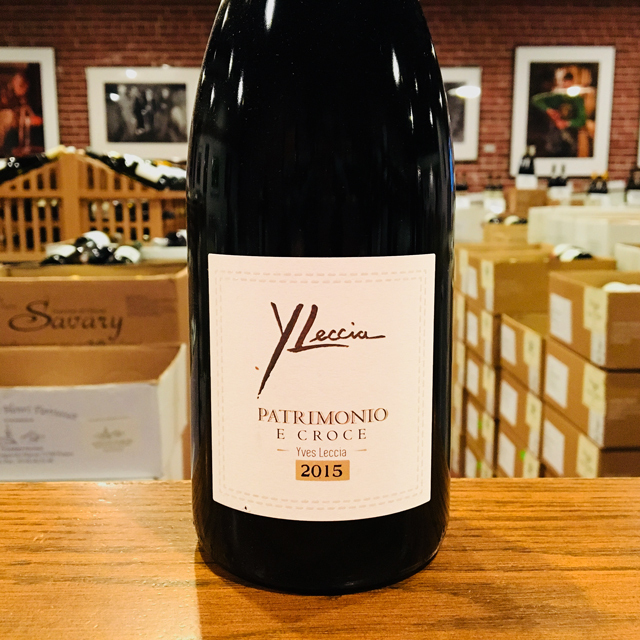 This site yields wines that can stand the test of time, but this young Patrimonio—a deep, chewy red reminiscent of wild fruit and herbs—has much to offer today, tonight, or anytime the mood strikes.